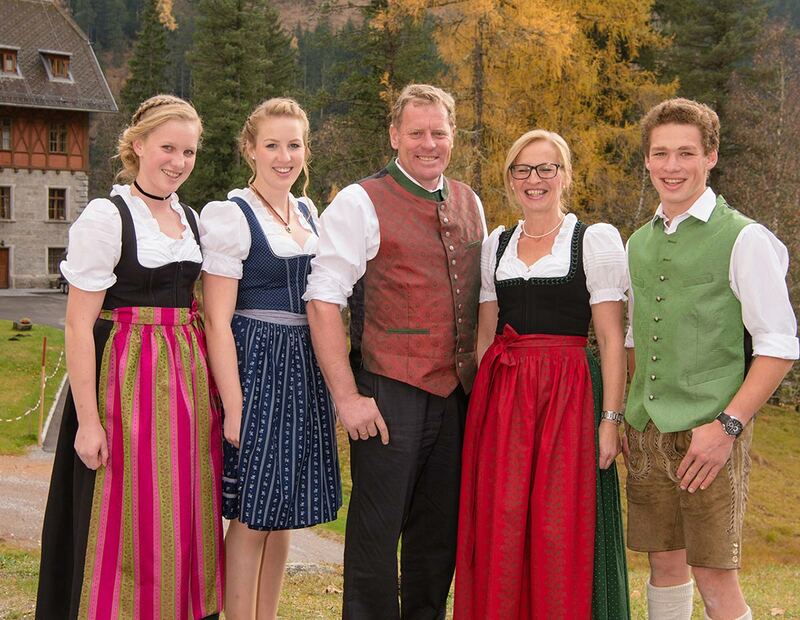 Welcome to the Salzmann family, Röckbauer in Bad Gastein. We are organic farmers out of conviction and passion and manage with much dedication and love for generations our family business. We would like to share our "little paradise" with our guests and invite you to spend a relaxing, eventful, unforgettable holiday on the farm with us. 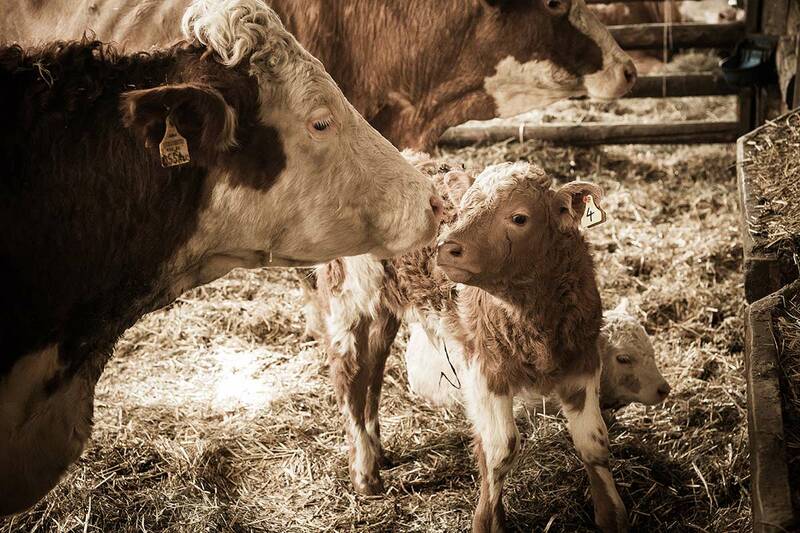 Our farm is for centuries an existing family business. Since 1992 we are an examined bio farm. Ours "bio beef" arrives afterwards only to austrian markets. In the year 2000 we demolished our over 300 years old farmhouse and developed at the same place. You will immediately feel home in our comfortable and homelike flats. Living comfortably in harmony with nature - this is our motto. Our apartments (for 2 to 4 persons) are cosy "farmers room" - decorated with lots of wood - for unforgettable farm holidays. 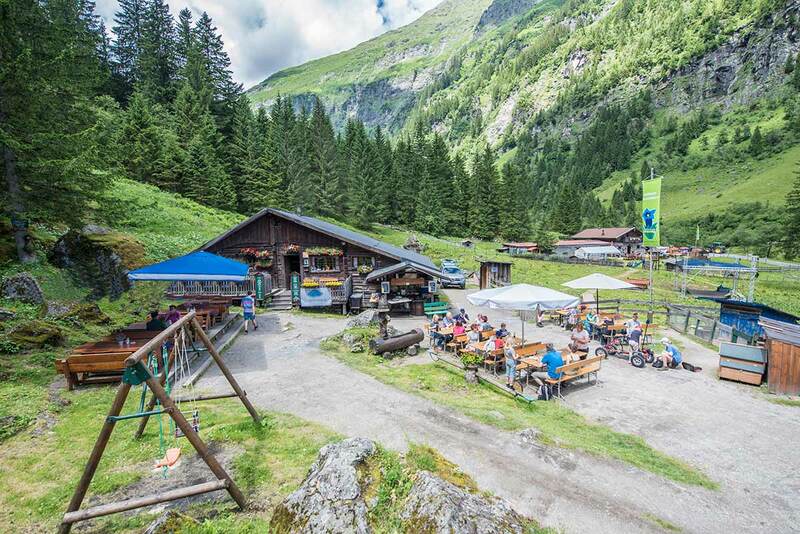 Our traditional "Astenalm" is managed by my brother and his family from the end of of May to at the beginning of October. It is a popular excursion with organic products and easily available from Boeckstein - only in a half an hour walk on the old road.